A mastermind of Barack Obama's re-election team was a beard and hoodie-wearing tech guy named Harper Reed. As Obama's chief technology officer, Reed helped the campaign dominate Facebook (FB) and Twitter (TWTR) and build superior databases on voters and donors. 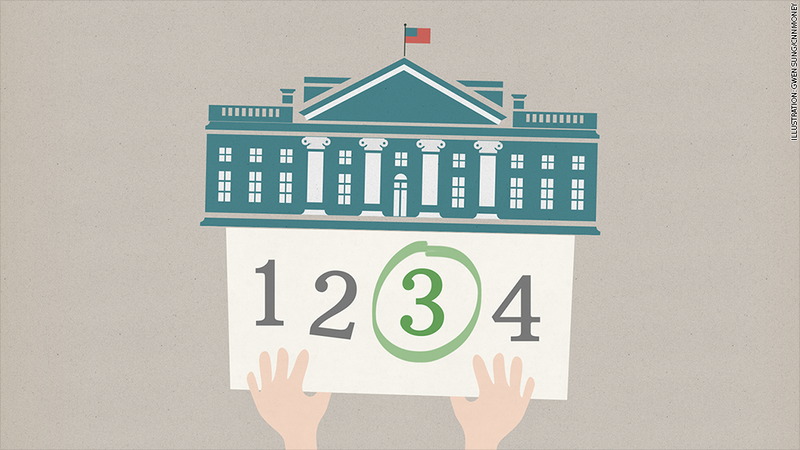 No wonder every 2016 campaign -- from Donald Trump to Hillary Clinton -- wants the "next Reed." Reed is the epitome of the Silicon Valley set. He talks fast, thinks big, questions everything and founded a startup called Modest, which was just acquired by PayPal (PYPL). For now, Reed says there's no way he's joining another campaign. But he has some key advice for all the 2016 candidates: adopt a Silicon Valley mindset. People keep asking Reed what's in the winning playbook. But that's the wrong question. What made Reed and the rest of the digital team so good in 2012 was that they were always experimenting -- and failing -- and then experimenting some more. There's no recipe for success. They were inventing it on the fly. "What actually happens is you try something and it barely works," says Reed. "You are constantly testing." 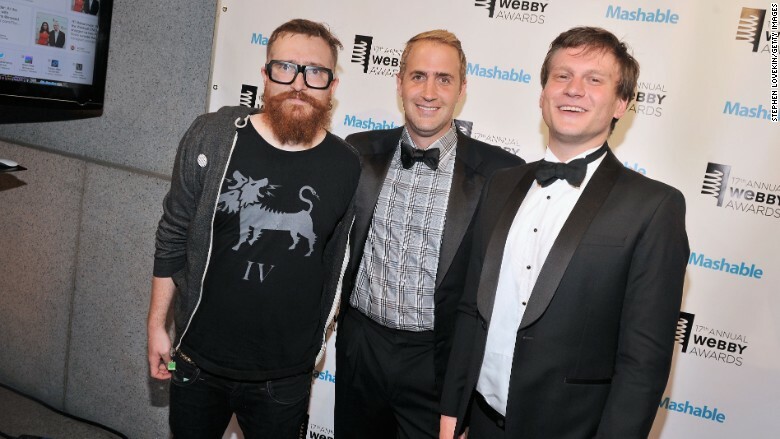 The 2012 Obama campaign digital gurus Harper Reed, Michael Slaby and Teddy Goff attend the 17th Annual Webby Awards. What Obama's team did in 2012 is ubiquitous now because technology and social media evolve so quickly. Reed isn't supporting any candidate yet, but he gives kudos to Bernie Sanders, Clinton and Trump for doing a "good job" on social media so far. "When you read Trumps tweets or see candidates interact online like Jeb did with Hillary, you're like, 'yes, it's just like my friends.' That's the magic," he says. People want to see a bit of themselves in the candidate's social media use -- think of it as the Millennial version of do I want to have a beer with this candidate? For Reed, what's interesting is how the 2016 field will find ways to genuinely connect with supporters this time around. Twitter and Facebook are a given. The best digital teams now will have to figure out SnapChat and messaging platforms like WhatsApp. "If you get a WhatsApp message, you're probably going to open it. That's the interesting thing," he says. It's marketing and messaging gold -- and may be even more critical to winning the White House than asking Silicon Valley types for money.